It’s been a rough few skin (food coma, late nights, overdose of fizzie and all that), and it is definitely showing on my skin. Bloated cheecks, dry, red patches, dull skin and a spotty chin, I look like a true fairy princess… To add insult to injury, I just ran out of my beloved 001 Skincare Active Marine Concentrate, so I have to dive back into testing, face first. 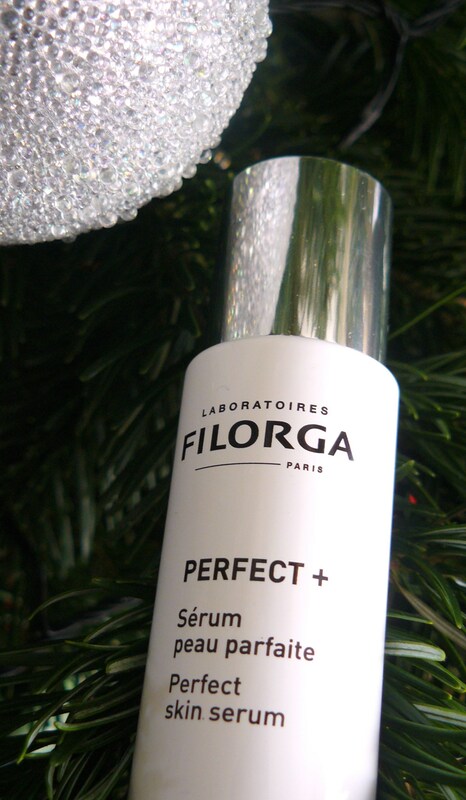 Out came the Filorga Perfect+ Perfect Skin Serum, the newest offering from the French dermo-cosmetics specialist targeting multiple skincare problems modern day such as ourselves may suffer from, such as fine lines and wrinkes, dull, blotchy skin, widened pores and a general rougher skin texture. Sounds like a dream? That’s what I’m her for to find for you. This Monday, I started testing this serum and I’ll keep you updated as I keep testing it over the next few weeks. I’ll report back to you in a few weeks, and we’ll see if it is a mid-winter wonder or a dodgy do-not-go-there. 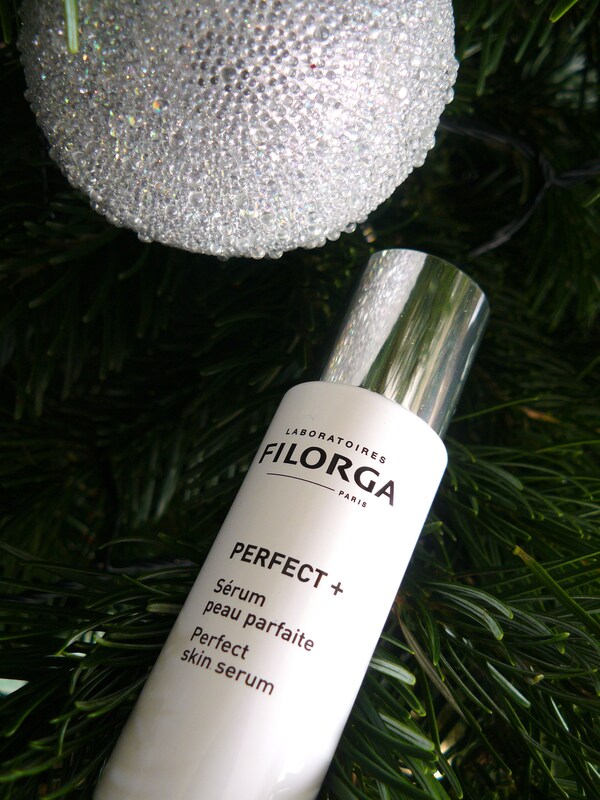 Post-Christmas skin troubles, be gone!